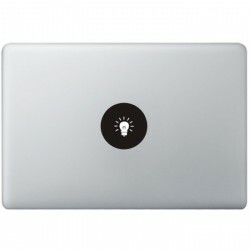 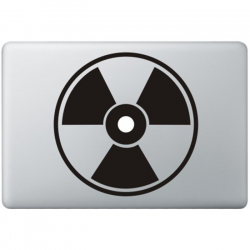 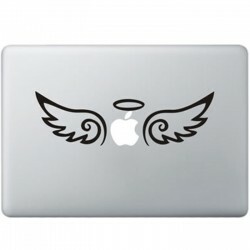 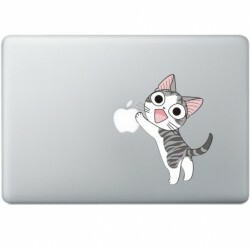 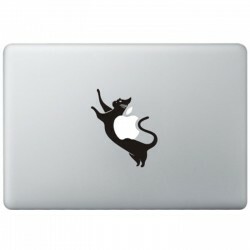 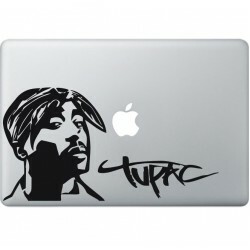 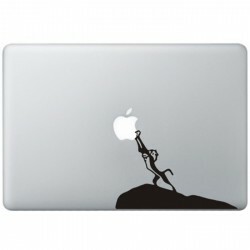 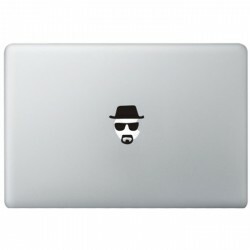 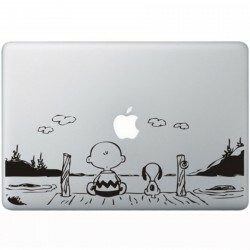 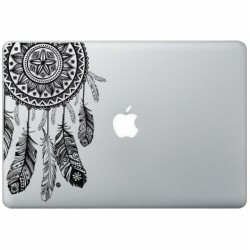 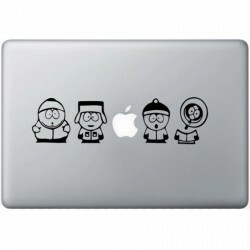 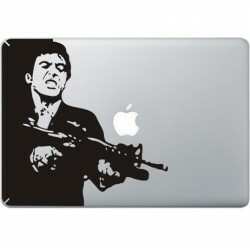 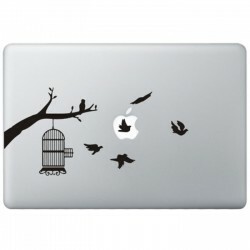 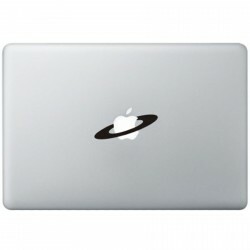 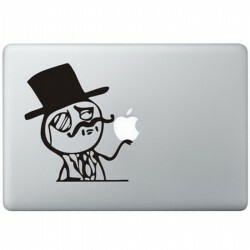 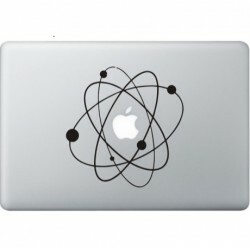 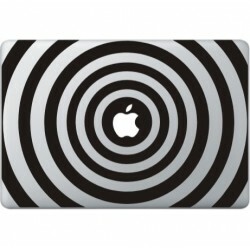 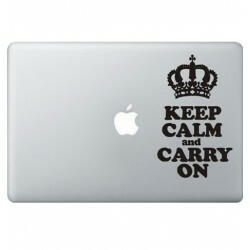 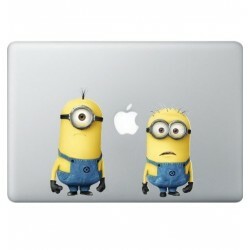 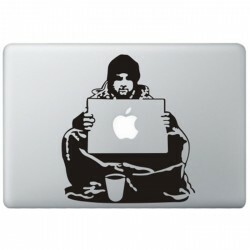 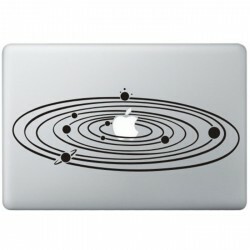 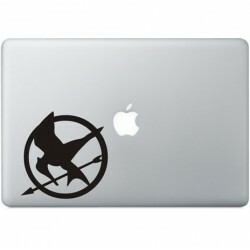 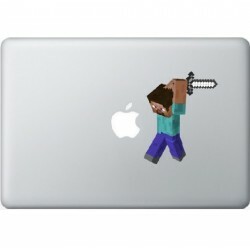 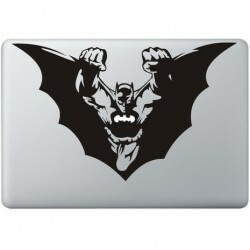 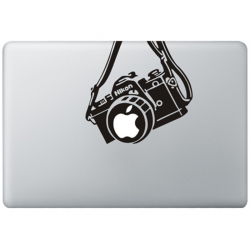 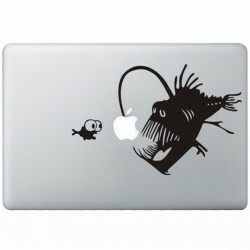 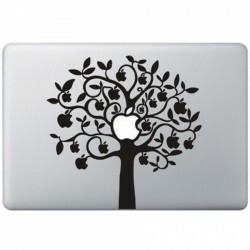 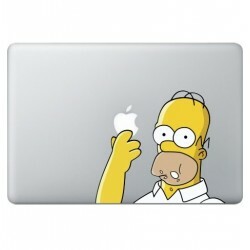 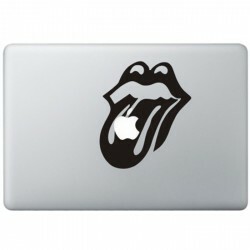 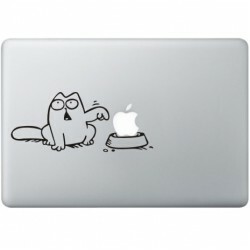 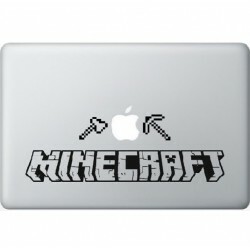 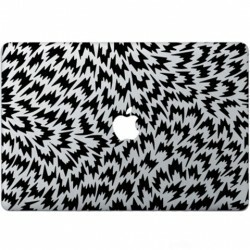 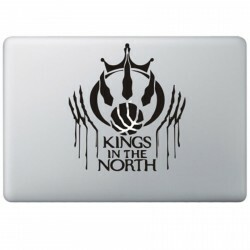 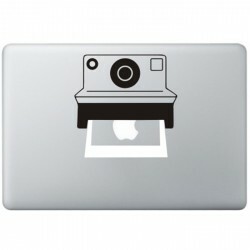 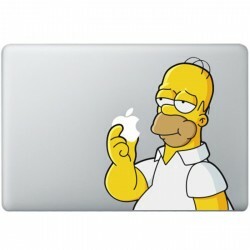 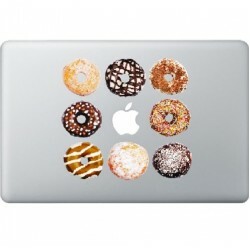 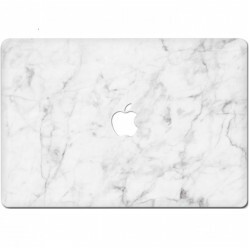 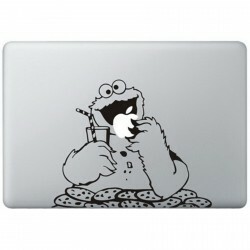 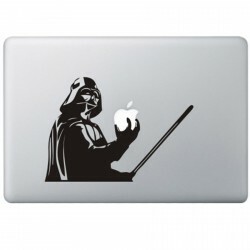 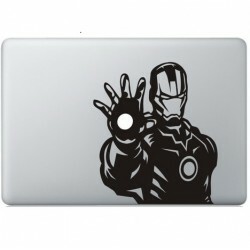 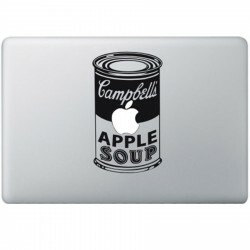 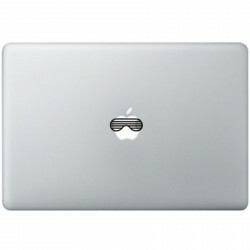 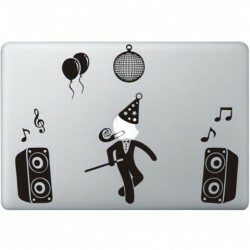 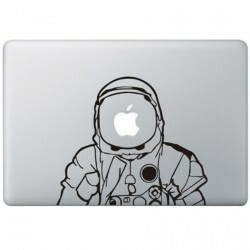 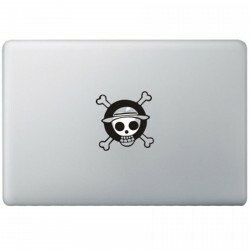 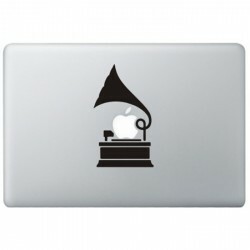 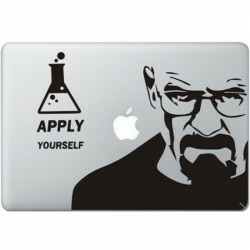 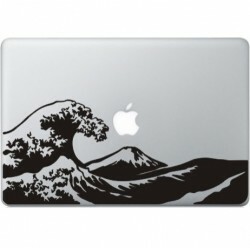 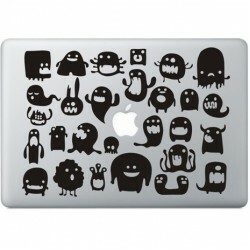 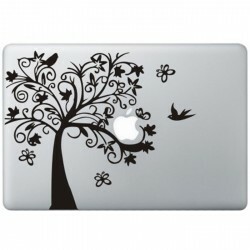 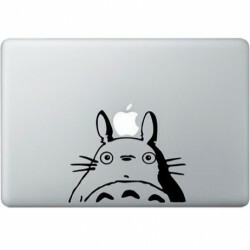 Applying your favorite Decal to your Macbook is a piece of cake and can be done quick and easy. 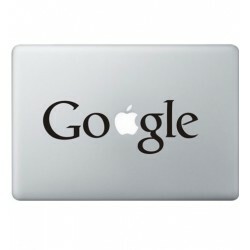 Just follow the steps we send to you by email and take a look at our handy instruction video. 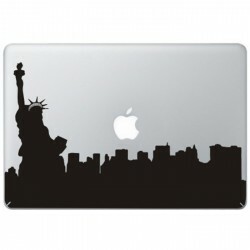 Kongdecals is the biggest Decal retailer and we have up to 250 unique Decal designs in stock. 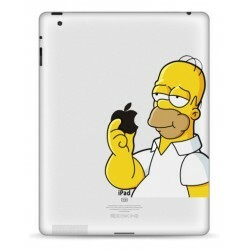 Whatever character, serie or cartoon you are looking for: we have them al. 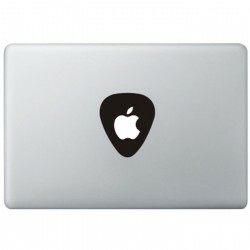 Just have your pick!. 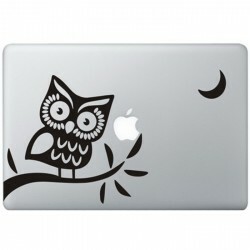 Our decals last up to 5 years because they are produced from high quality vinyl. 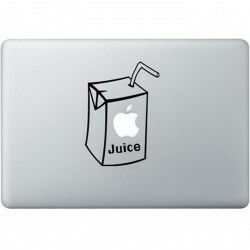 Want to change your decal before that? 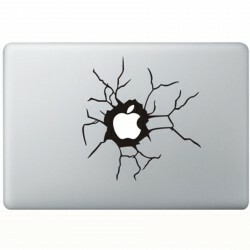 You can easily remove your decal without it leaving any residue behind. 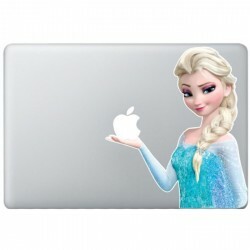 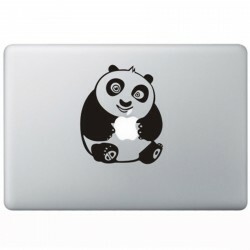 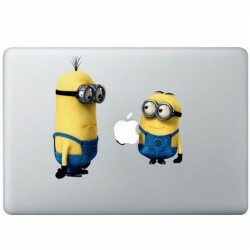 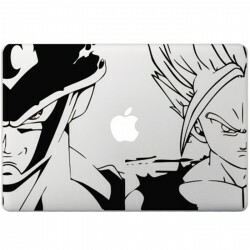 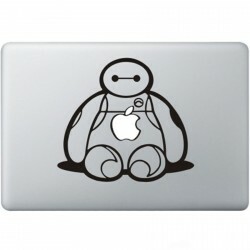 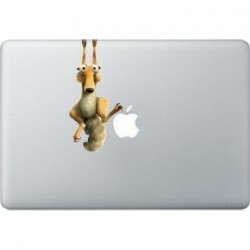 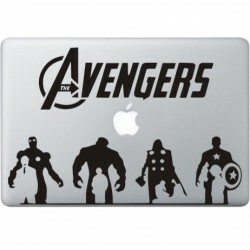 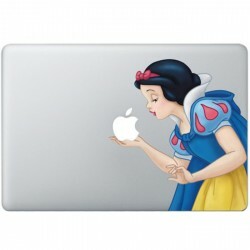 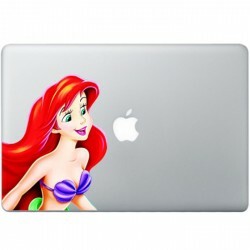 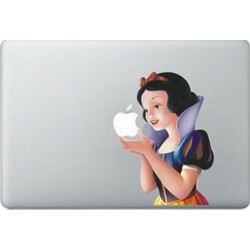 At KongDecals you find all your favorite Decals like Disney, Marvel, Pixar, Retro and the most Trendy MacBook & iPad Decals. 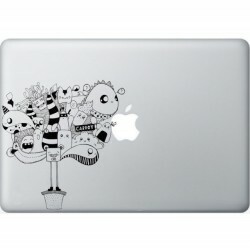 Take a look at our great collection with up to more than 200 unique designs. 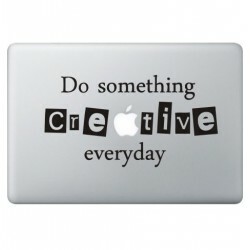 Made your choice? 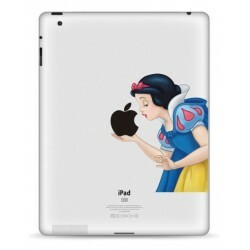 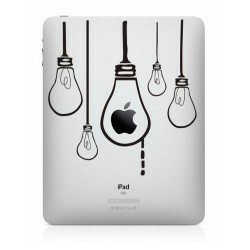 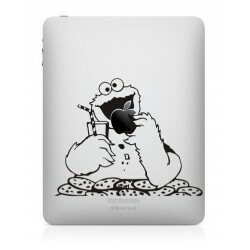 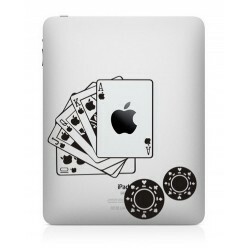 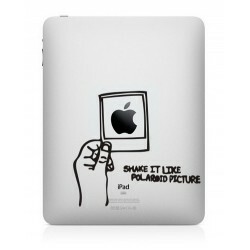 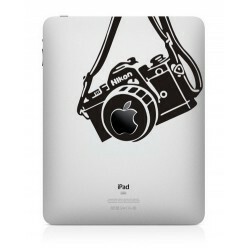 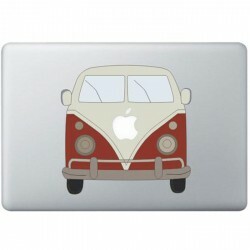 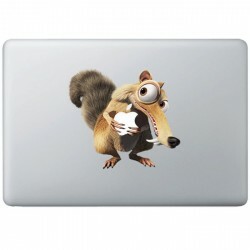 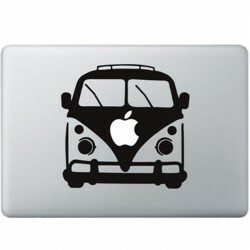 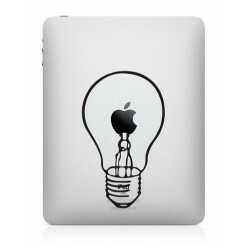 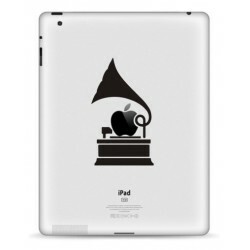 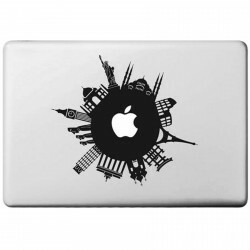 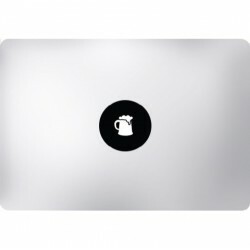 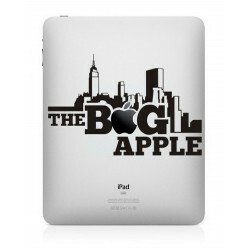 You can easily apply your Decal to your iPad or MacBook and it will even last up to 5 years. 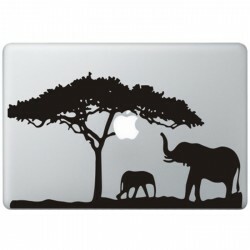 In case you like a new Decal anytime sooner, you simply remove the old one without it leaving any residue behind and we would love to welcome you back to Kongdecals.